2.5lb. 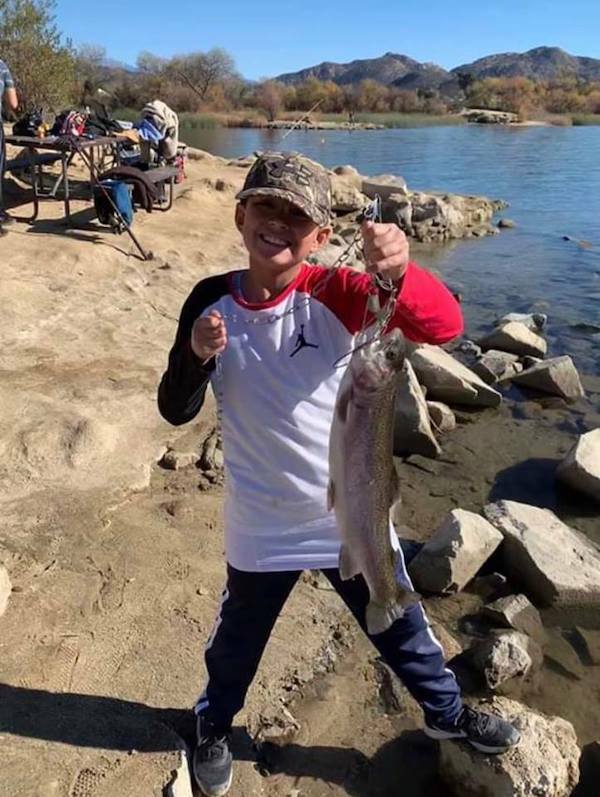 Trout caught on yellow Powerbait near launch ramp 2 for Brain Pierce. 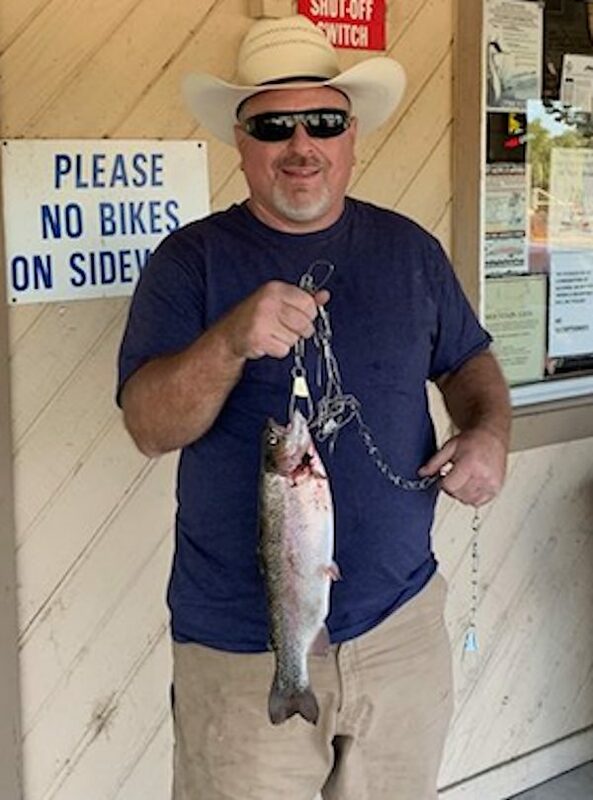 Brian Pierce from EL Cajon, California caught this 2.5lb. Trout using yellow PowerBait neat the Launch Ramp 2.